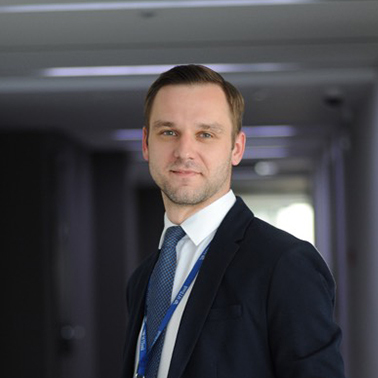 Country Manager in Belarus since January 2018, Ivan holds an Executive MBA in management from Kozminski University – “triple crown” business school in Warsaw with accreditations from EQUIS, AMBA, and AACSB. He has an extensive experience in financial industry with over 7 years spent in various positions in corporate banking. Most recently Ivan held the position of the Head of corporate sales department at one of the most fast-growing and innovative banks in Belarus.